STOP DREAMING AND MAKE DOWNTOWN LIVING A REALITY! 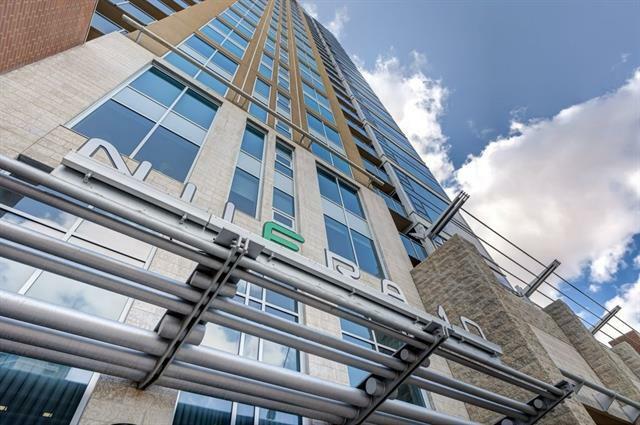 Make your move to this 27th FLOOR 2 bed, 2 bath condo in the desirable NUERA. 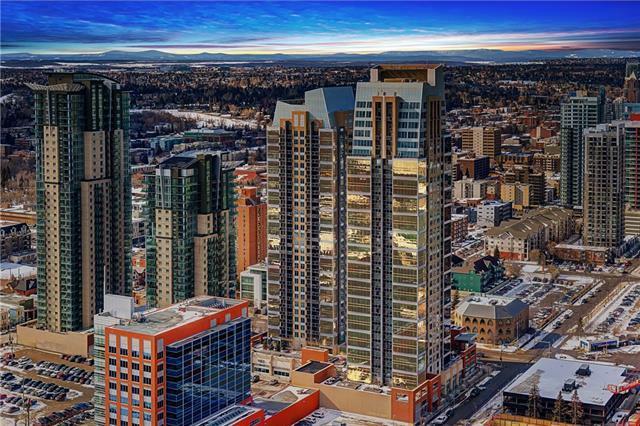 You'll be left speechless as you step into this gorgeous home with sweeping views of the amazing cityscape and iconic Stampede Park. This corner unit showcases 903 sq.ft. of professionally measured living space. 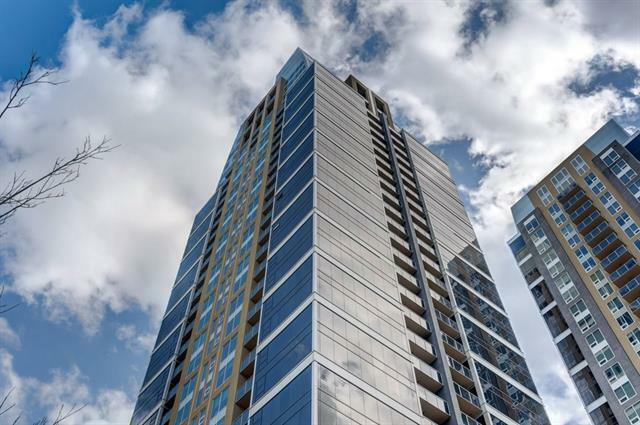 Walking into this spacious condo you are greeted with the luxury kitchen, stone countertops, stainless-steel appliances and walls of endless windows. Down the hall you will find the expansive master bedroom with walk-thru closet and 4pc en-suite. Separated by the extensive kitchen and balcony you will find the 2nd bedroom, 3pc bath with stand up shower, storage closet and insuite laundry. The balcony features surreal views, this is a MUST SEE in person. You'll love your underground parking stall and secured storage cage in a separate room. 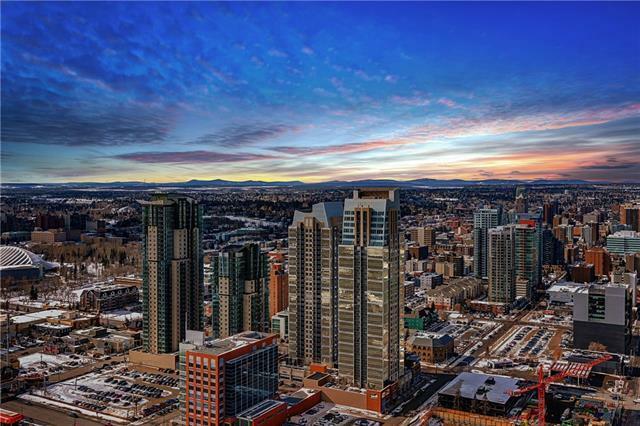 The Beltline is the heart of Calgary and has everything you need. Book your private showing today!